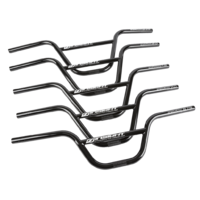 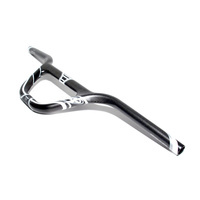 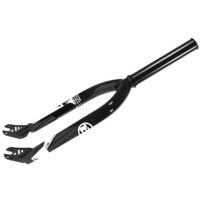 Elevn Racing offers a full range of Butted Alloy Handlebars for the young stars of BMX racing! 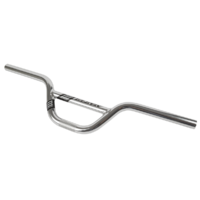 5 sizes for the mini Elevn fans, giving younger riders the ultimate BMX racing Handlebars, with the perfect bends and sweeps, just like what we offer for the worlds fastest Pros! 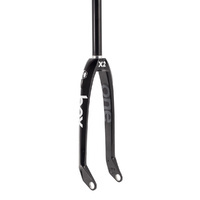 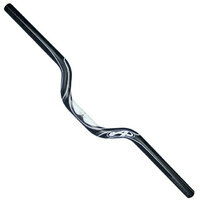 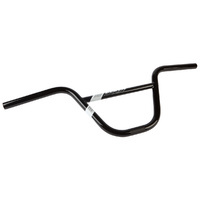 Elevn Handlebars are offered in Black or White liquid paint finish with opposite color graphic.